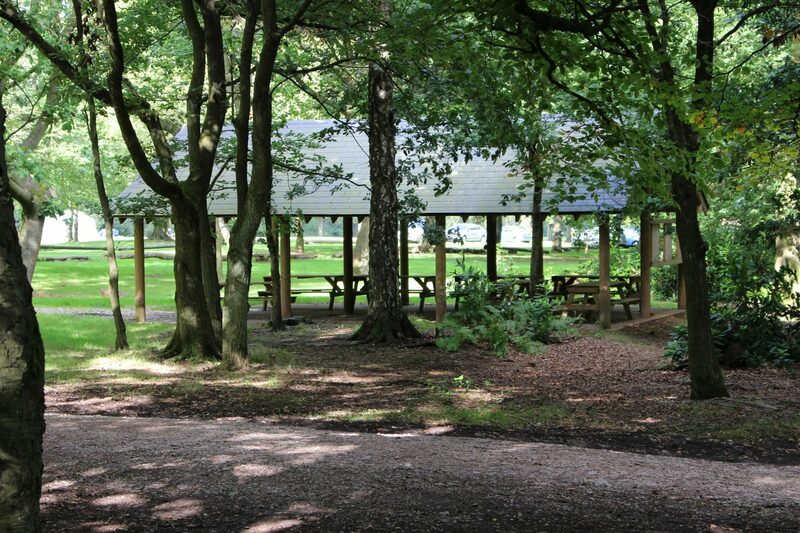 Located on the edge of Cannock Chase, Beaudesert Outdoor Activity Centre spans 120 acres of mixed woodland and parkland. 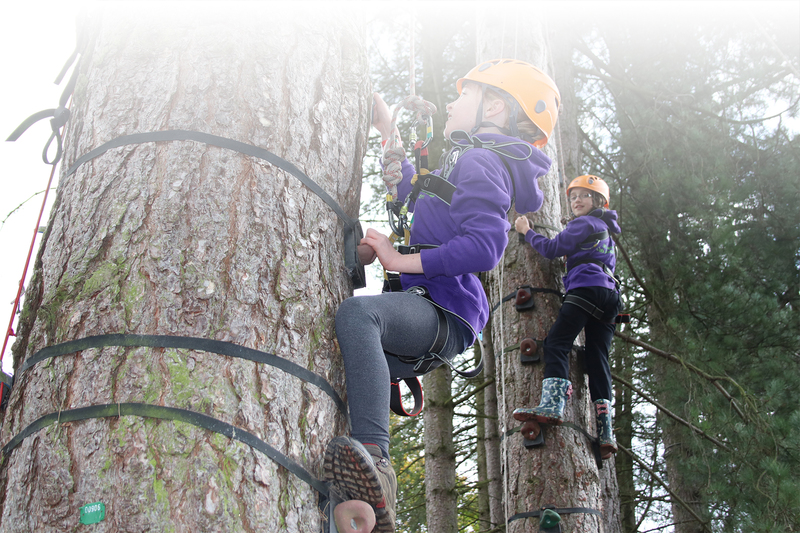 Beaudesert Outdoor Activity Centre is located on the edge of Cannock Chase, an Area of Outstanding Natural Beauty and offers a truly unique experience for schools and youth groups. 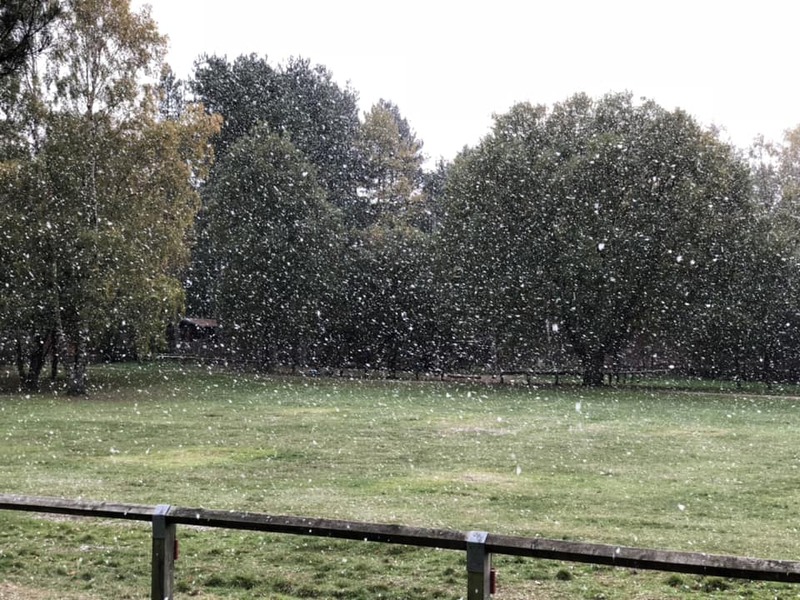 Our 120 acres of mixed woodland and parkland offer fantastic opportunities for everyone to learn and develop outdoors. As well as our magical setting, we have fantastic facilities and activities maintained and delivered by our amazing team of staff and volunteers who genuinely love their jobs. Once booked we will ask for a deposit, after which we will start working with you to build your programme of activities. Here at Beaudesert we have accreditations from the following organisations and governing bodies.